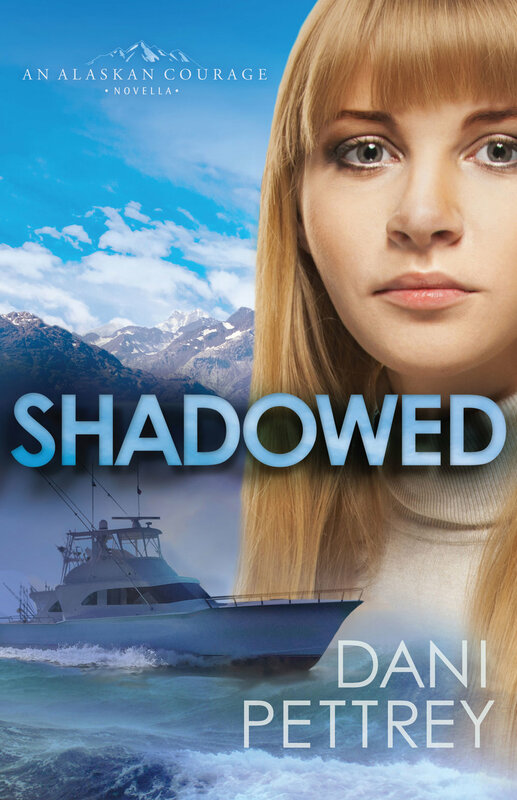 Featuring Shadowed by Dani Pettrey Dani Pettrey returns to Yancey, Alaska, introducing readers to the parents of her beloved McKenna clan. Adventure, romance, and danger collide when a young fisherman nets the body of a open water swimming competitor and possible Russian defector. Turning to a college friend of the woman, the two begin to try and solve her death. Also featuring Missing by Dee Henderson — Wyoming sheriff is called to Chicago when his elderly mother goes missing. Paired with a savvy Chicago cop, the two realize her disappearance is no accident, and a race against the clock begins. And Blackout by Lynette Eason — the story of a woman once implicated in a robbery gone wrong. The loot has never been found–but her memory of that night has always been unreliable. Can she remember enough to find her way to safety when the true culprit comes after her?